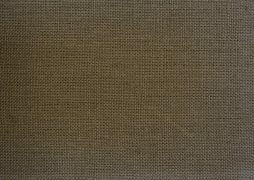 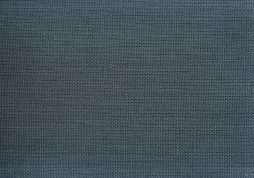 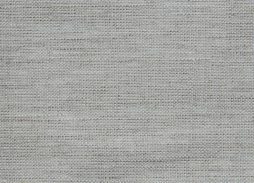 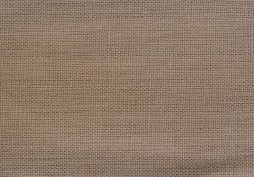 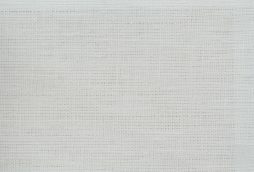 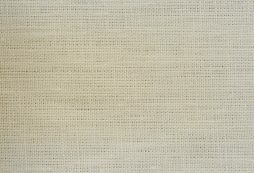 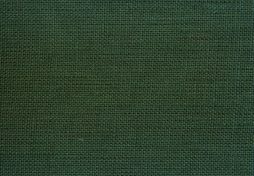 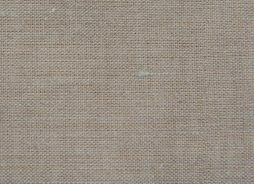 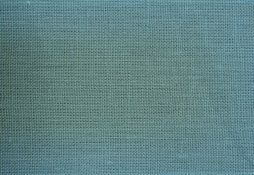 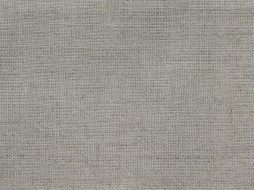 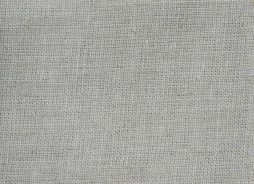 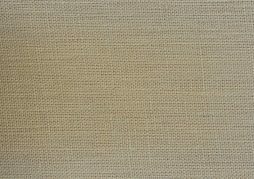 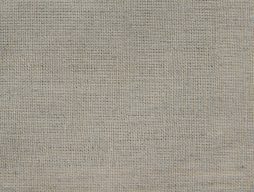 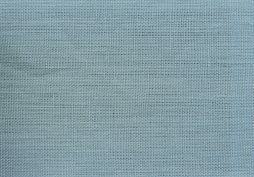 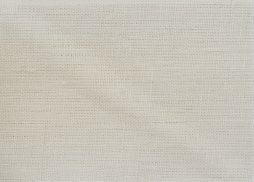 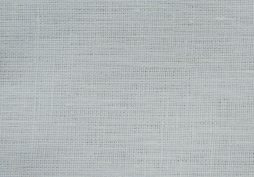 Flax Linen is used for drapery and wall coverings because of its natural sheen. 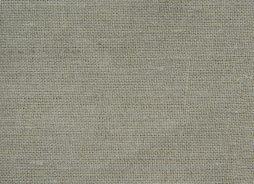 Made from the flax plant, it’s strong and absorbent. 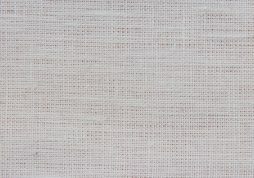 Our Palm Beach Linen Collection is naturally more eco-friendly than commercial cotton, as even commercial linen is grown with only one-fifth of the pesticides that cotton requires. 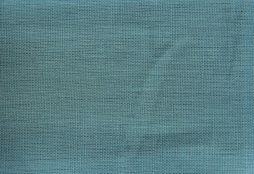 An assortment of colors for your garment, drapery or decorating project.  All colors are in stock and ready to ship.